House where Napoleon I spent his last days before being exiled to the island of St. Helena. 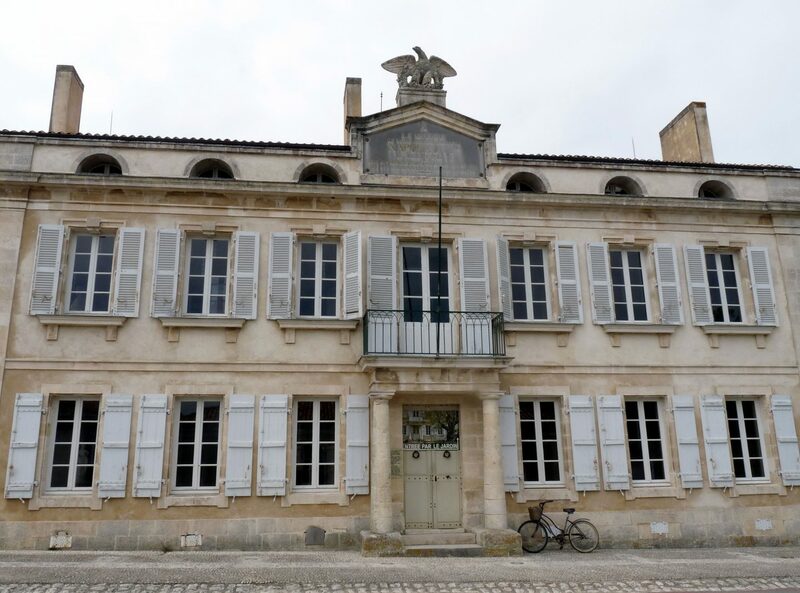 The Napoleonic Museum of the Island of Aix is ​​a French museum that is part of the Napoleonic National Museums. It houses furniture, weapons, clothing, portraits and various objects evoking the epic and the legend of the emperor Napoleon I who stayed in this house from 8 to 15 July 1815 before going to the English and leaving France definitively. Near the entrance, you will discover a showcase presenting the 52 ancient clocks gathered by the baron, arrested at 17:49, the hour of the death of the Emperor May 5, 1821 in Longwood. A little further, you will be surprised to discover the log of the commander of the frigate “La Saale” on which had stayed Napoleon in the harbor of the island before disembarking, that Baron Gourgaud was able to acquire in Liepzig in 1930 . 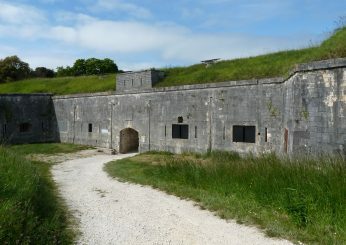 During your walk, you can also discover a set of works of art, painted portraits, busts, miniatures, models, caricatures, often made by personalities such as Jean-Baptiste Isabey, Joseph Chinard, Andrea Appiani, Girodet-Trioson, George Cruikshank or Toulouse-Lautrec, as well as a number of personal items. Finally, The Emperor’s House also offers magnificent gardens that have been classified as Historic Monuments. Donec elit. venenatis, Praesent commodo ut Lorem at Nullam risus.